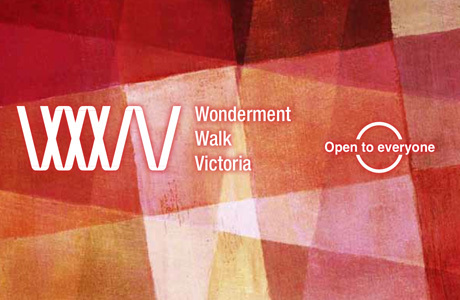 Wonderment Walk Victoria (WWV), an ‘open air gallery’ concept supported by Arts Victoria and the Victorian Government, will soon temporarily sprout from the streets of Melbourne. Aiming to strengthen Melbourne’s reputation as a creative city of knowledge, WWV will enhance the walking routes of Victoria by connecting sites of significance with sculptural wonderments. A selection of artists, including Vincent Fantauzzo and John Olsen, have been asked to contribute curated works towards the project. Officially launching in Federation Square on 12 February and beginning in the city of Melbourne, the initiative will take the shape of walks around the city connecting various attractions in and around trafficked areas. Free of charge and without boundaries, WWV will not be confined to metropolitan Melbourne, but will be carried through into new outlying suburbs, as well as regional Victoria.